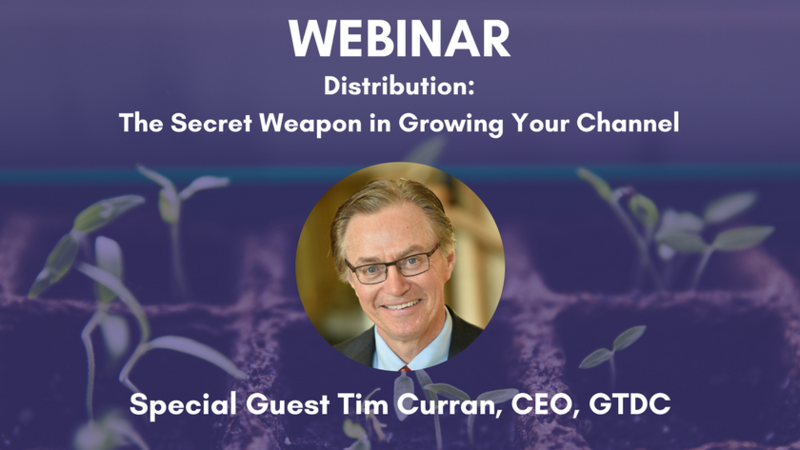 If you missed our webinar “Distribution The Secret Weapon in Growing Your Channel” with special guest speaker Tim Curran, CEO of the Global Technology Distribution Council (GTDC), we have some great news! The webinar is now available to download. Distribution has always played a pivotal role in the channel. 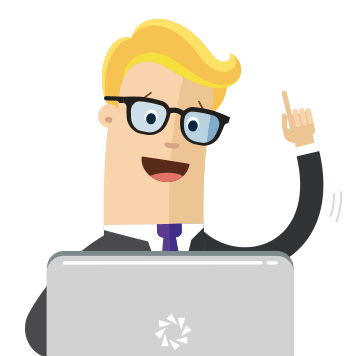 But as sales teams are increasingly tasked with driving sales of innovative IT solutions, savvy channel executives are finding distributors have become indispensable. Download “Distribution The Secret Weapon in Growing Your Channel” now! Channel Mechanics invited Tim Curran, CEO with the Global Technology Distribution Council (GTDC) to join our CEO, Kenneth Fox, for the webinar “Distribution The Secret Weapon in Growing Your Channel”. Moderated by editor and columnist, Mike Vizard, the webinar examines how advanced analytics, coupled with deep IT expertise is enabling distributors to optimally match resources, to both enable sales and deliver IT solutions tailored to meet the specific needs of channel partners and their end customers. Be enlightened as to how the right level of investment in distribution has now become the secret to success in the channel. Listen as we put audience questions to the panelists to learn what impact they feel Amazon is having on distribution. And with channel partners traditionally focused on selling to IT teams, how is distribution working with partners to address selling solutions to different buyer profiles? If you missed any of our previous webinars, please visit our resources library where you can download webinars including “Bring Order to Channel Incentive Program Chaos” with special guest, Tim Harmon. Or “Using Channel Data To Guide Decision Making” with Jay McBain.